Specialist adjustable beds can help relieve the pain associated with conditions like multiple sclerosis, muscular dystrophy, cerebral palsy, motor neurone disease and stroke recovery. Improving posture and sleeping position can help with stiff joints, breathing difficulties and insomnia. 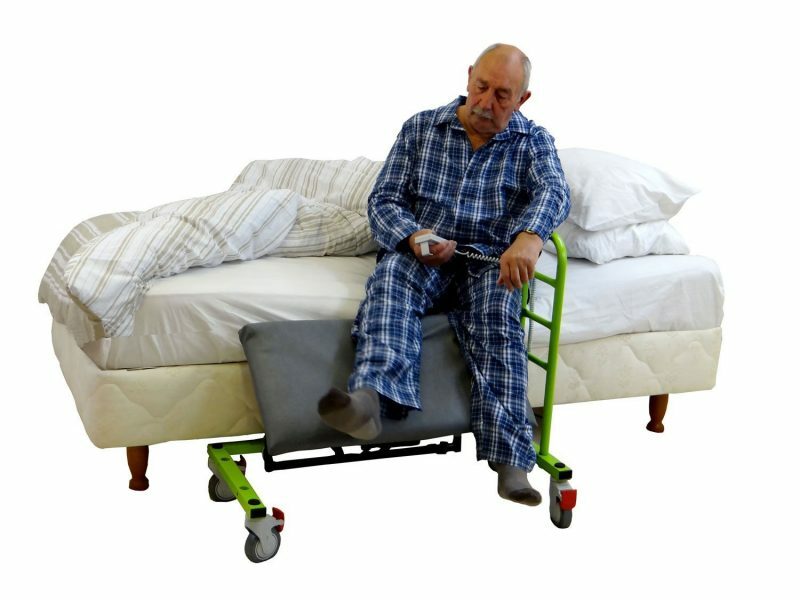 A specialist bed can also make it easier to move from a sitting to standing position and make getting in and out of bed much more comfortable. Helping you to avoid the pain that comes with awkwardly getting in and out of bed. Products like leg lifters and bed rails can help with numb legs and stability.